Upgrade the windows and bathrooms in your home with the exceptional products from Improveit. Your home is your greatest investment, so it’s wise to periodically update your bathrooms and windows to build its value and comfort. 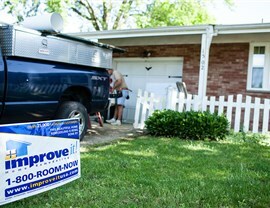 At Improveit Home Remodeling, we’re the first choice for home improvements throughout Kentucky, Ohio, and Indiana. Our experienced team always goes the extra mile to provide exceptional service and quality. 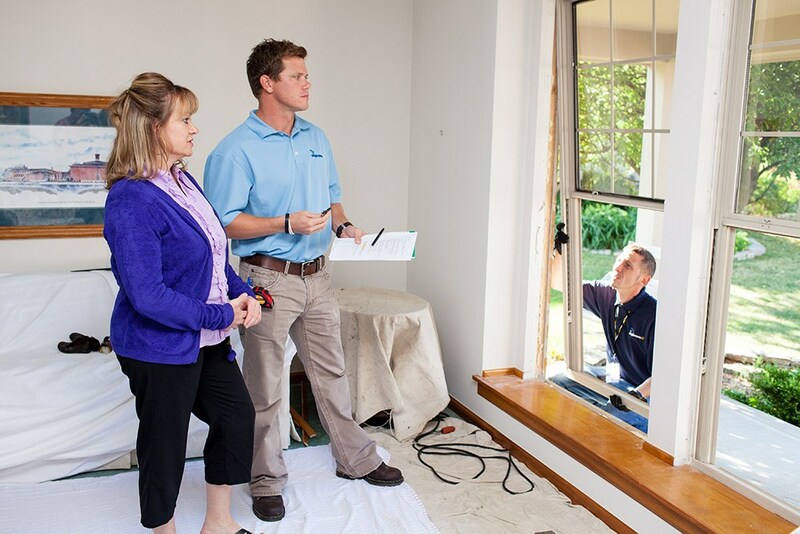 Whether you are looking to cut down on your utility bills with energy-efficient windows or you need a bathroom remodel, the team at Improveit is here to help! Based out of Columbus, OH, we also proudly offer our expert remodeling services to areas surrounding Dayton, Cincinnati, and Louisville. 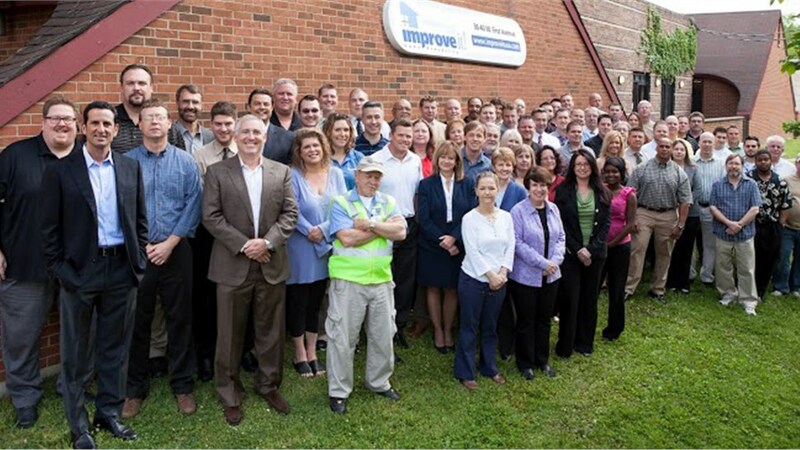 Ohio Home Remodeling: From Columbus to Cincinnati, Improveit provides outstanding service and high-quality products. 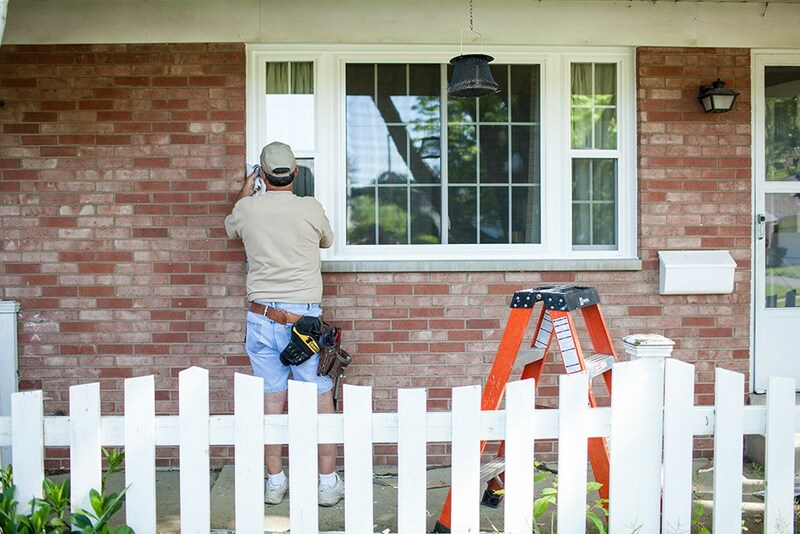 Kentucky Home Remodeling: Keep your Louisville home looking its best with Improveit’s innovative window and bathroom renovation solutions. 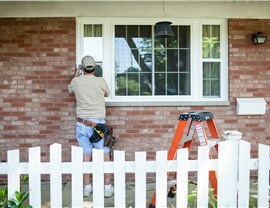 Indiana Home Remodeling: Our experienced crew is the most trusted in the business for handling any size window or bath remodel. For More Information About Our Home Improvements, Contact Us Today! At Improveit Home Remodeling, we believe in providing personalized, honest service every step of the way—starting with an in-home consultation and a no-obligation, down-to-the-penny estimate. During your consultation, we will go over the various products we offer and discuss what you need to make your home a more functional, stylish space. Best of all, we work with only the best home improvement contractors, and our estimates are guaranteed for a full year—even if our prices increase! To get started, give us a call today or submit our convenient online form. 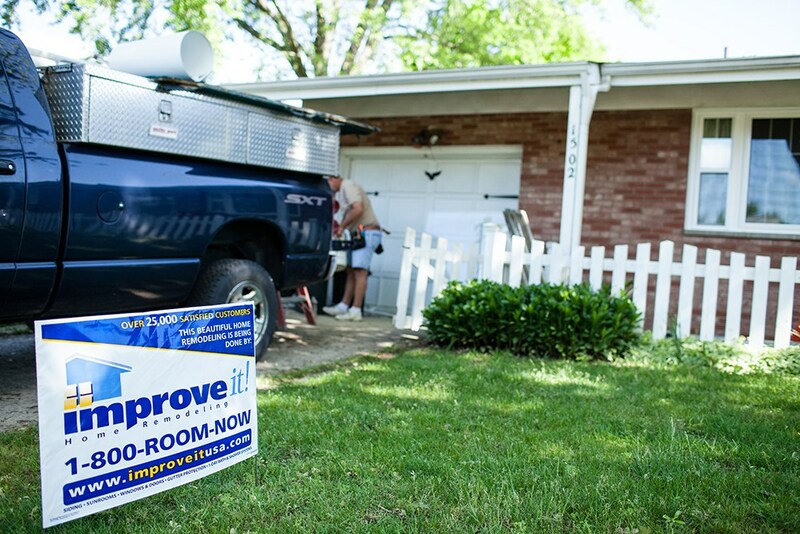 For experienced home improvement contractors and top-notch products, there’s no better choice than Improveit! To schedule your free, no-obligation quote, just give us a call or fill out our online form today.